SUITE, CHAMPAGNE, CHOCOLATE & BREAKFAST, ALL FROM £199. Is your love as deep as a Jacuzzi bath? Does your passion pop like a bottle of bubbly? Explore our best rooms this spring with our romantic Love Suite Love package, including a suite for two, a bottle of Champagne, chocolate and a full cooked breakfast all from £199. 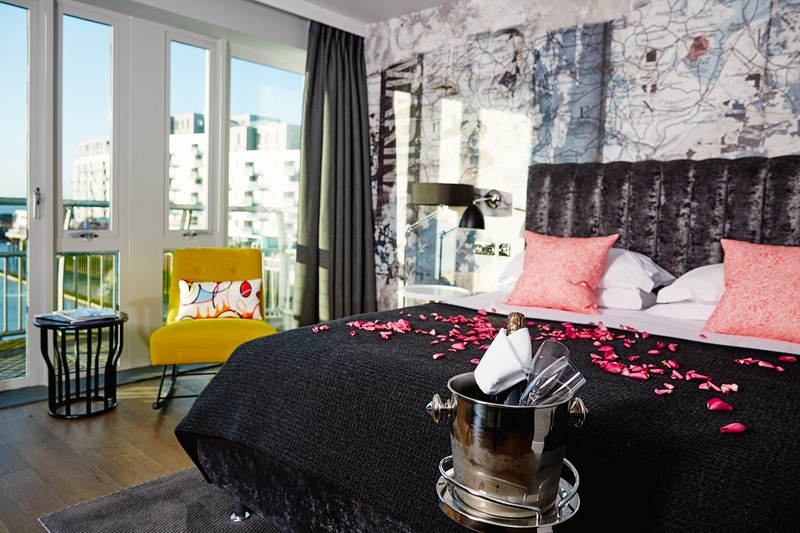 A Malmaison suite gives you more room to show your love and play out your passion. With unique layouts, giant beds and quirky features, each carefully-crafted suite is different. If you have any questions regarding the offer then please contact affiliates@eqtr.com. Enjoy! Please remember to replace '!!!id!!!' in the deeplink with your own publisher ID before sharing.